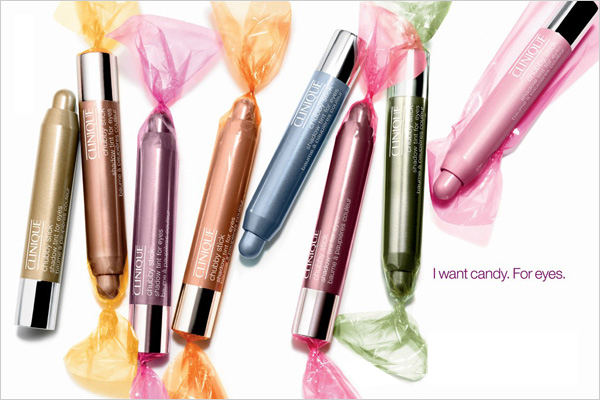 Clinique introduces the new chubby buddy of the famed Chubby Sticks. Ladies, Meet Chubby Stick For The Eyes. 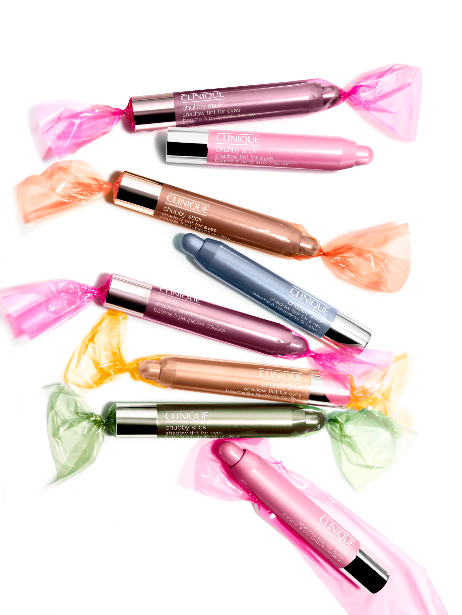 These portable eye candies deliver a sheer yet buildable wash of creaseless, long- wearing color, and has Vitamin E to keep eyes soothed during wear. Wear them alone for a hint of color, or mix them together for a pro look! Click READ MORE and see the shades! 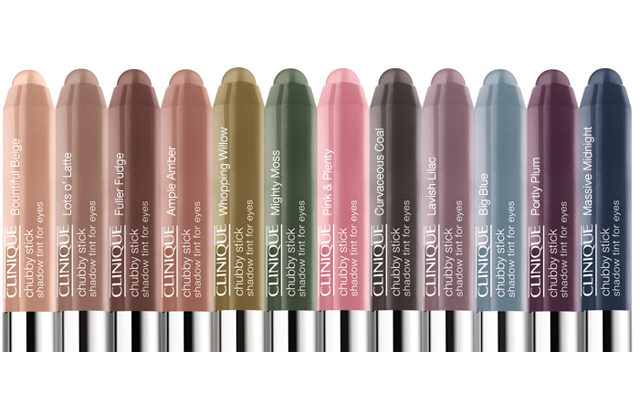 Clinique Chubby Stick for The Eyes comes in 12 colors and is packaged in the same crayon barrel of Chubby Sticks. Please visit CLINIQUE PHILIPPINES on Facebook for more information about this new product. Gosh they look so cute. Nag crave ako bigla ng pastillas. Haha. Can't wait for your review! mukang candy! will wait for your review soon! I love chubby sticks too! BrownOso: True! They look like colorful tootsie rolls! Jheng: True! Especially for a tamad like me haha!